RT (1.03) scenario – Difficulty HARD – September 1944 Heeresgruppe Nordukraine, Polen – GrenRgt. 568 (214. ID) must consolidate it’s front torwards the Vistula. Major Behnke supports the hard task for the 9. 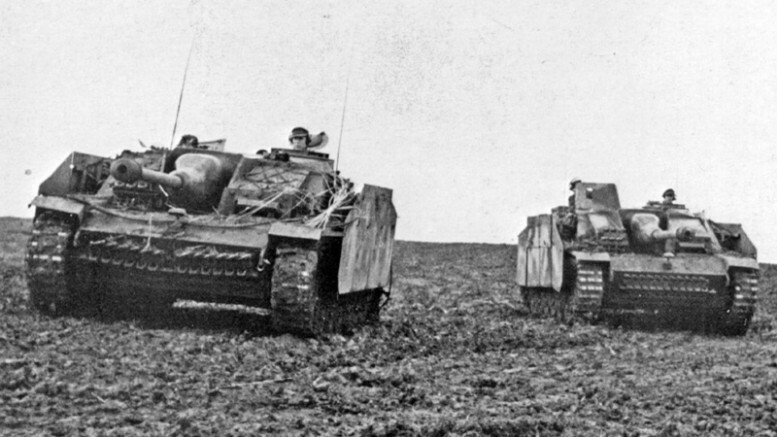 Kompanie with a platoon of his StuGs. 3 Comments on "Behnke Hilft (Behnke Helps)"
Just downloaded your scenario Behnke Helps, have a question about how to open the PDF HINTS-HINWIEISE RT. Adobe is asking for “Document Open Password”. Thanks for all your hard work. The password is in the briefing. This is a difficult one, but it rewards patience and concentrating your limited forces.